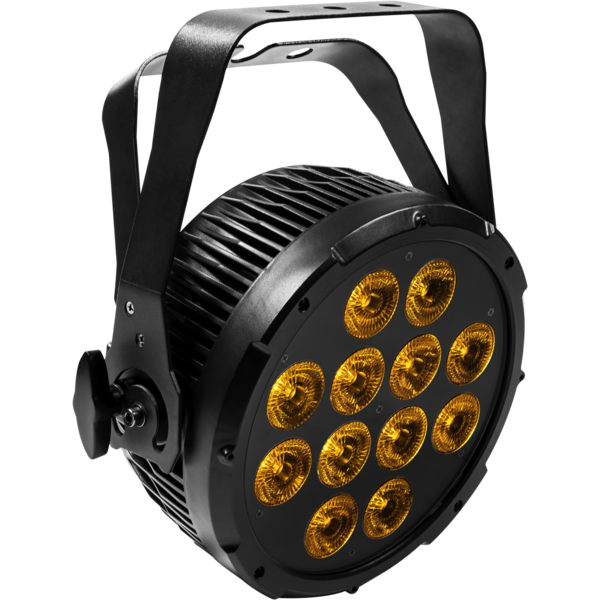 PROLIGHTS manufacture a wide range of exceptional value, exceptional performance lighting, video and effects products, suitable for a wide variety of applications. Established in 2001, PROLIGHTS offers designers innovative technology solutions which deliver reliable, creative tools at a price that all productions can afford. PROLIGHTS has an extensive R&D centre in Italy, maintaining close links with designers, specifiers and customers throughout Europe and the rest of the world. 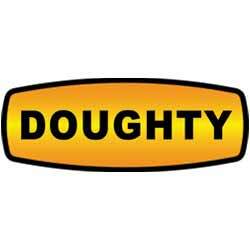 By taking advantage of high efficiency production methods, PROLIGHTS products deliver the ideal balance between quality and value to professionals looking to maximise the return on their investment. 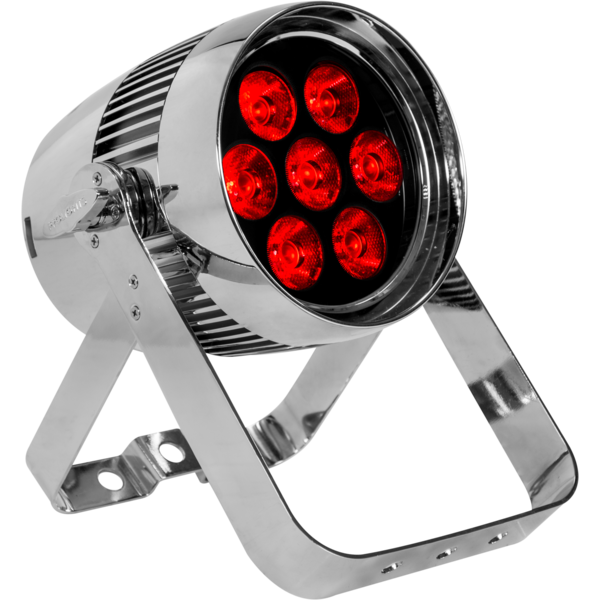 PROLIGHTS range of products include; Moving Lights, Static Lights, Wireless Battery Lights, Installation Track Lights and Effects. 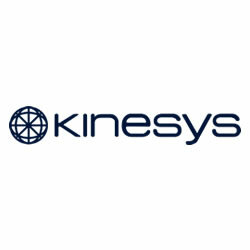 Options include Discharge and LED sources, Indoor and IP Rated. 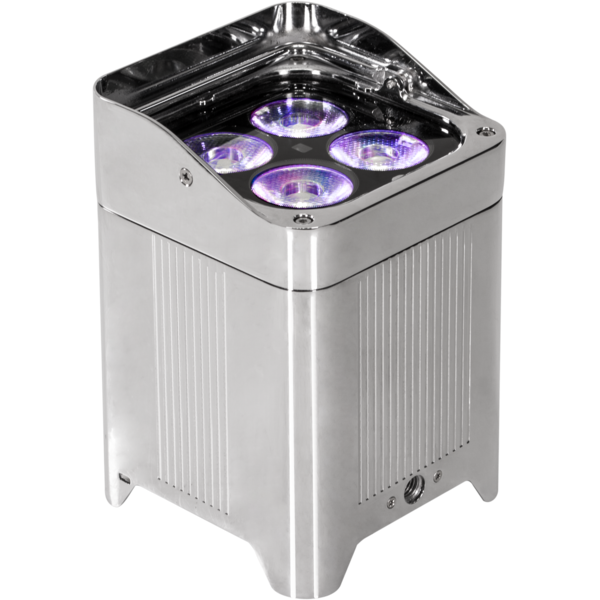 Featuring exceptional build quality, performance and reliability, each product is manufactured using carefully chosen components & materials, and undergoes rigorous quality control procedures to deliver reliability and satisfaction time and time again. 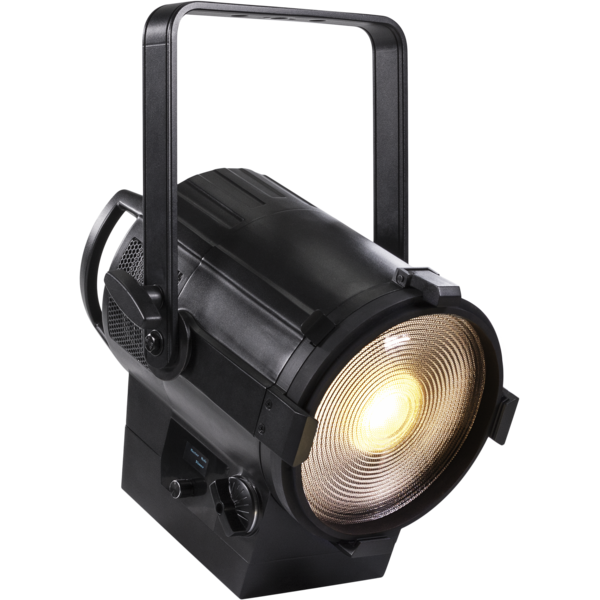 PROLIGHTS fixtures can be found in a wide range of applications from Stadium Touring, to School Halls, Gala Dinners to the West End Stage. 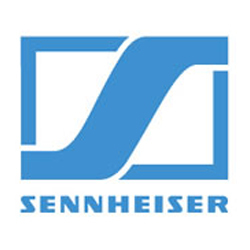 Sectors include Concert, Event, Theatre, Venues, Installation, Education, Film and Television. 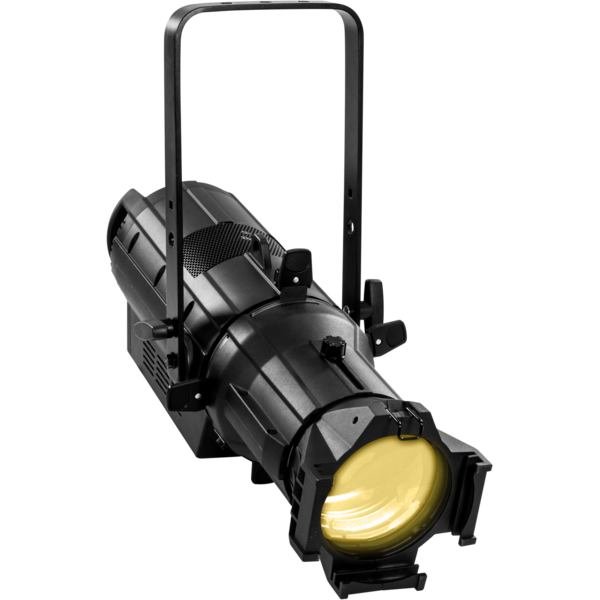 The PROLIGHTS range offers an ideal investment to a company or venue, offering outstanding performance at an affordable price point. 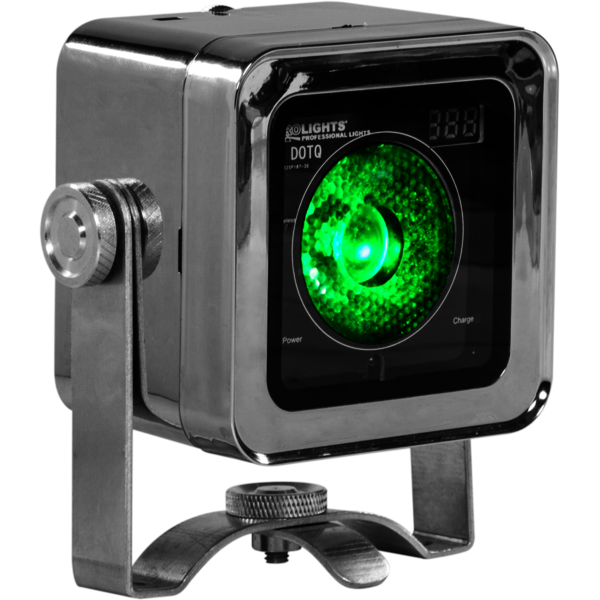 Interested in finding out more about the outstanding PROLIGHTS range, then arrange a demo. 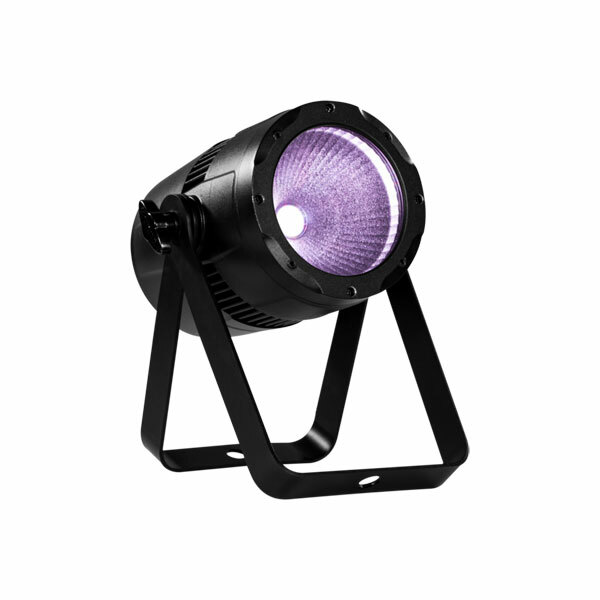 The PROLIGHTS STUDIOCOBPLUS IP65 LED PAR Range feature a powerful RGBW source, interchangeable lenses and barndoor control. The PROLIGHTS DISPLAYCOB compact LED PAR Range feature a single source COB LED with a stunning colour range, interchangeable lenses and barndoor control. 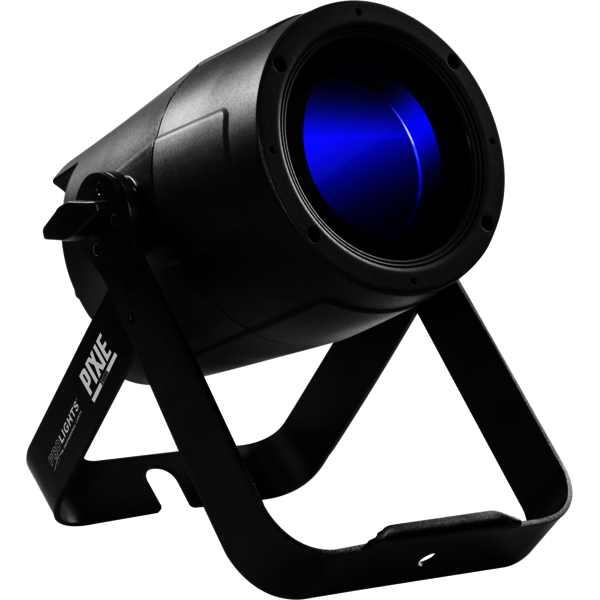 The PROLIGHTS PIXIEZOOM IP65 LED PAR is a single source RGBW LED with a massive zoom. 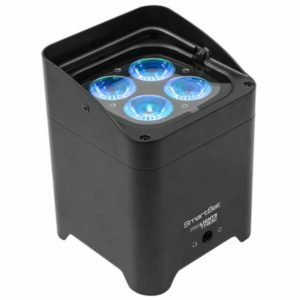 It’s IP65 housing and solid build make it ideal for any event from theatres to festivals. 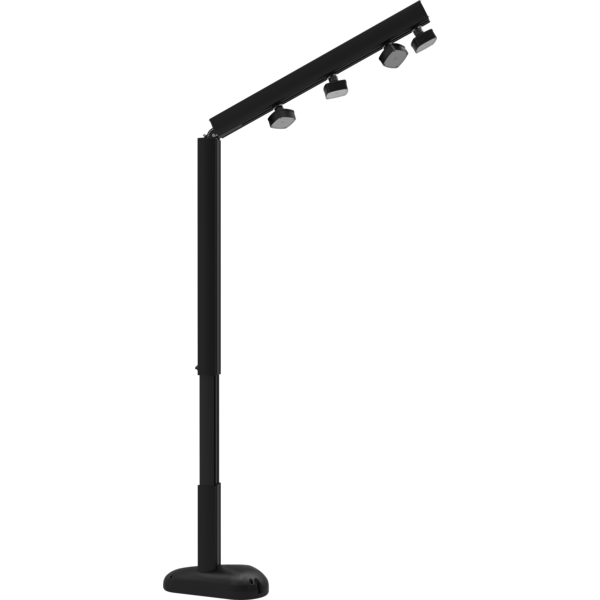 The PROLIGHTS LUMIPAR PRO is a super-slim ParLED for professional use, designed to be a powerful wash-light in Rental/Touring applications. 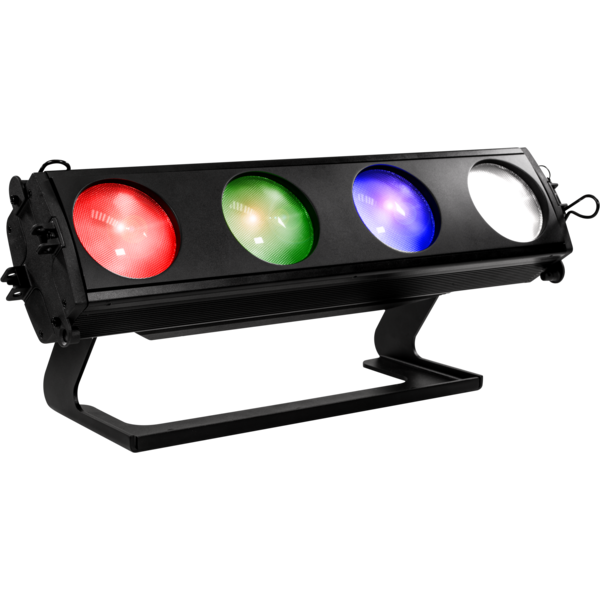 The PROLIGHTS LUMIPAR TOUR is a super-slim Par LED for professional use, designed to be a powerful wash-light in Rental/Touring applications. 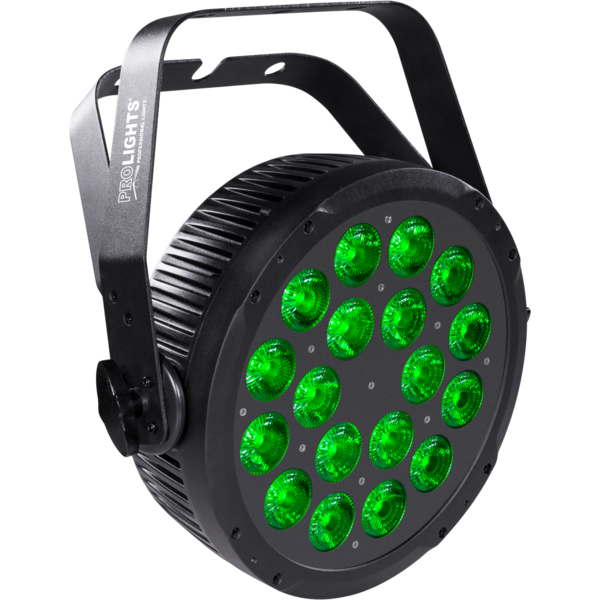 The PROLIGHTS Z7SPOT IP65 Wireless Battery LED PAR is a bright, powerful LED PAR that is designed for quick deployment anywhere on an event. 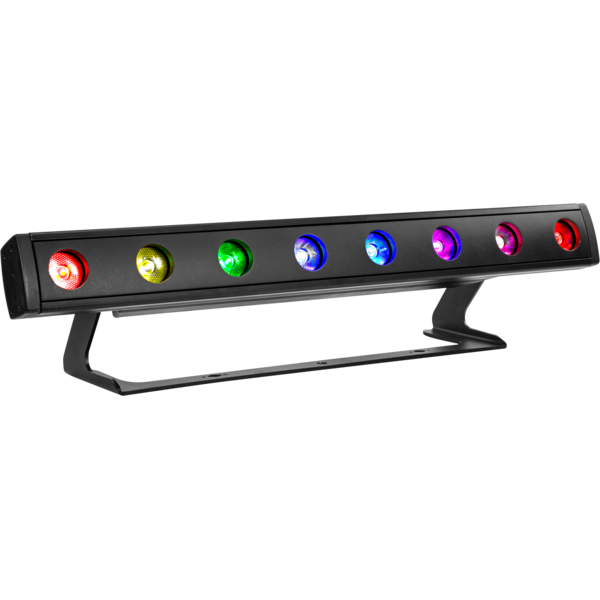 The PROLIGHTS SMARTBATPLUS Wireless Battery LED Uplighter is perfect for all events, featuring a chromed finish, bright RGBW LED, long battery life and wireless DMX control. The PROLIGHTS SMARTBAT LED Wireless Battery Uplighter is perfect for all events, featuring a black finish, bright RGBW LED, long battery life and wifi control. 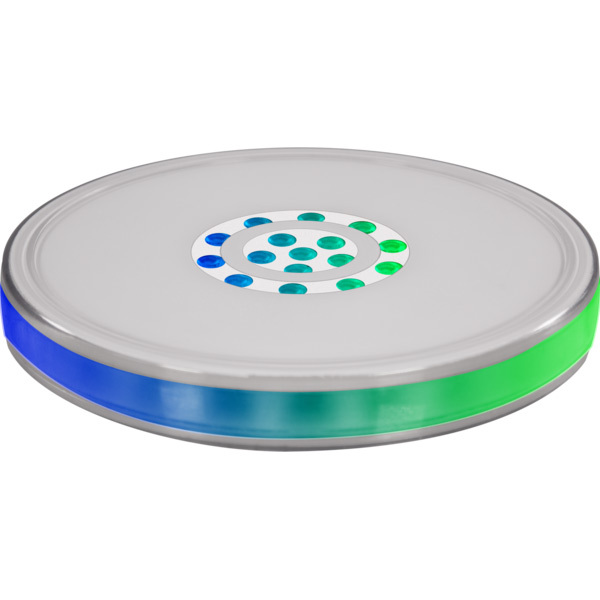 The PROLIGHTS DOTQ Wireless Battery LED Luminaire is a compact event luminaire. Featuring a single source RGBW LED and a range of accessories, its ideal for many applications. The PROLIGHTS SMARTDISK Wireless Battery LED Table Centre is a stunning table centrepiece for events featuring individual pixel control of both the uplight and sidelight. 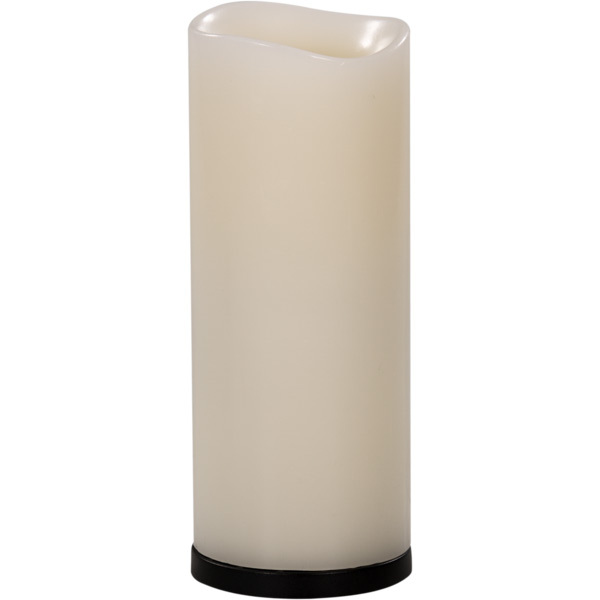 The PROLIGHTS SMARTTORCH Wireless Battery LED Candle light is an outstanding addition to any event, featuring colour changing LEDs and wireless DMX control. 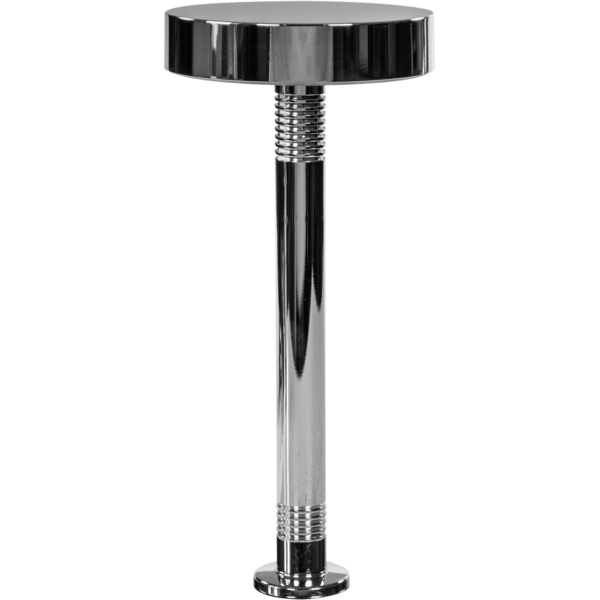 The PROLIGHTS TABLED Wireless Battery LED Table Centre Range features a stunning design specifically for lighting dinner tables at events and allowing DMX control for presentations afterwards. The PROLIGHTS SMARTMODULA Wireless Battery LED Luminaire Range features a modular design with spot and wash options, for a wide variety of corporate and event applications. 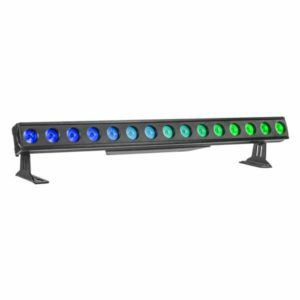 The PROLIGHTS Z8STRIP IP65 Wireless Battery LED Batten is a bright, powerful LED batten, that is designed to be deployed anywhere on an event quickly. 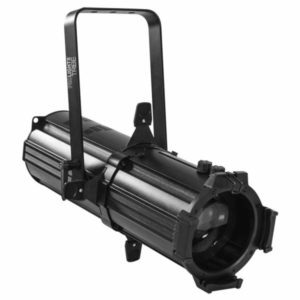 The PROLIGHTS LUMIPIX15IP is an IP65 rated LED batten featuring 15 bright, individually controllable RGBW pixels in a rugged housing. 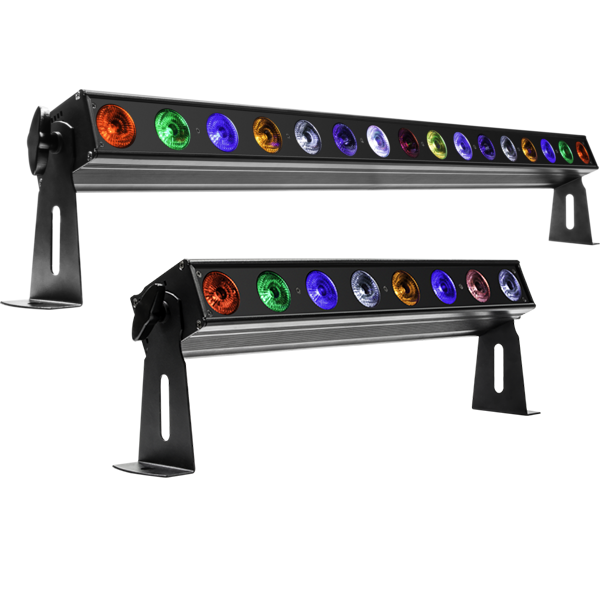 The PROLIGHTS LUMIPIX LED Batten Range feature a variety of LED types, beam angles, lengths and pitches to offer the perfect solution to each requirement. 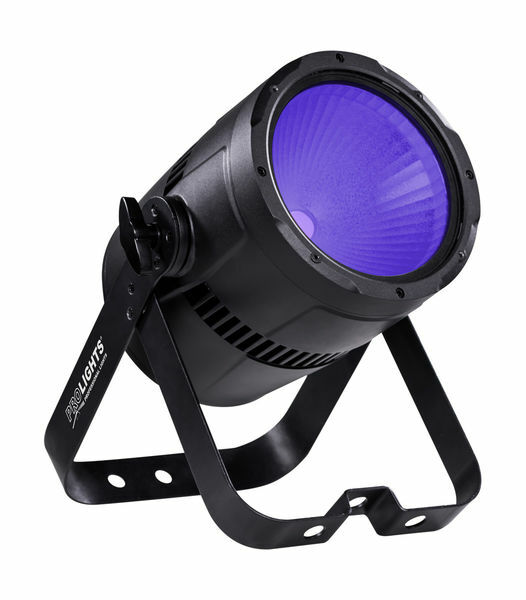 The PROLIGHTS ARENACOB IP65 LED Blinder Range feature a bright, custom LED source designed to replace a traditional tungsten blinder.